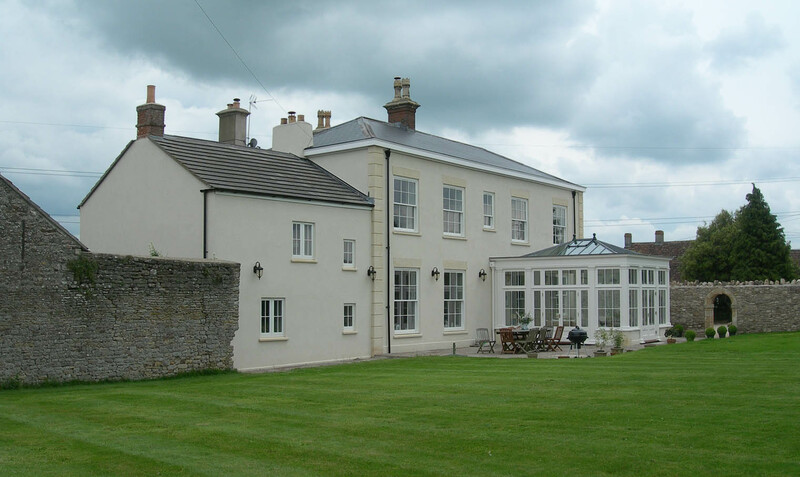 This substantial rural property north of Bristol required complete refurbishment, internal and external alteration as well as extension. 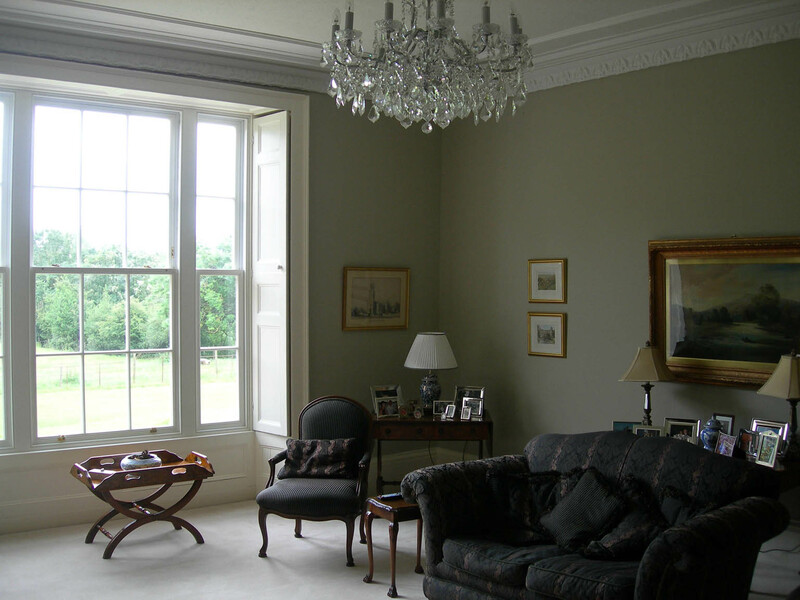 The work to the property was completed to provide a grand house with a high quality specification. This city centre scheme utilises a brownfield site to provide new build residential units and employment spaces. As well as the new construction, the scheme includes the reinstatement and restoration of a number of important heritage retail frontages and the internal rearrangement of a number of existing buildings. 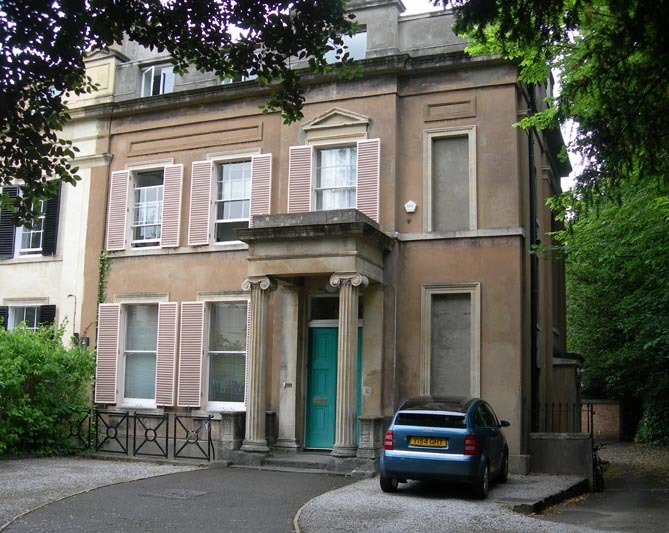 105 West gained planning and listed buildings consents for the conversion of a substantial grade 2 listed villa from commercial office space to a day nursery. 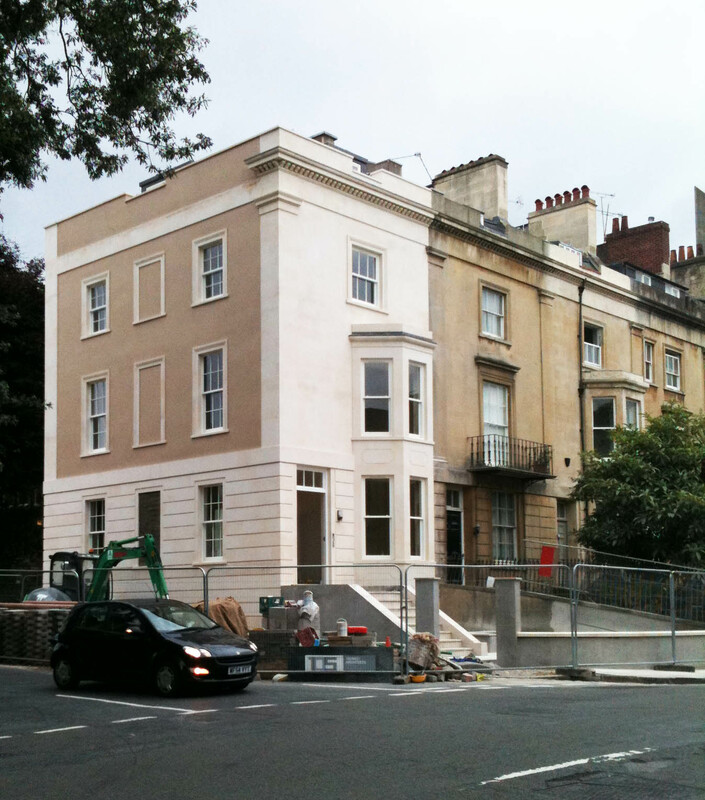 The project in the Clifton area of Bristol required sensitive negotiation. Works are complete with the nursery now established and operating successfully. The refurbishment of two Victorian villas and the construction of a new four storey link structure has been completed under budget. Upon completion, the buildings were immediately fully occupied. 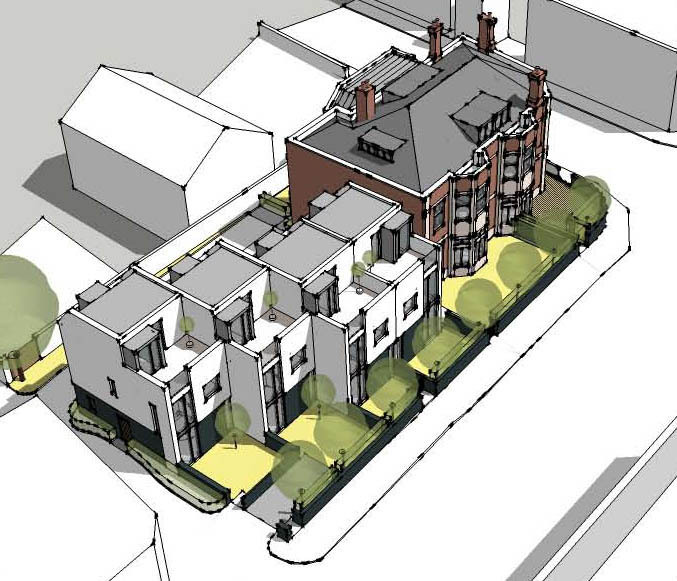 105 West gained planning permission and listed buildings consent for a new five storey townhouse attached to the end of a grade 2 listed terrace. The sensitive nature and historic context of the site required close liaison with the local authority, conservation groups and the highways department. The new townhouse provides contemporary living spaces within a modern building with a traditional external appearance which carefully matches the buildings in the listed terrace. Construction is complete and the new properties have been occupied since summer 2011. 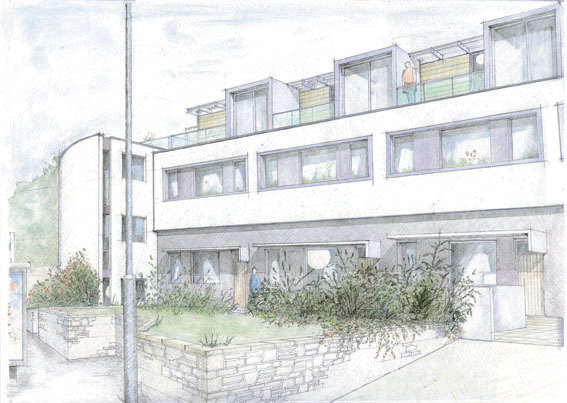 Planning consent has been granted for three contemporary, low impact family houses in a suburban area of Bristol. The development is in a highly sensitive location and the scheme was developed in liaison with English Heritage and the National Trust as well as the local authority. A contemporary extension to a rural cottage in North Somerset provides a transition space from interior to exterior as well as a first floor roof terrace. 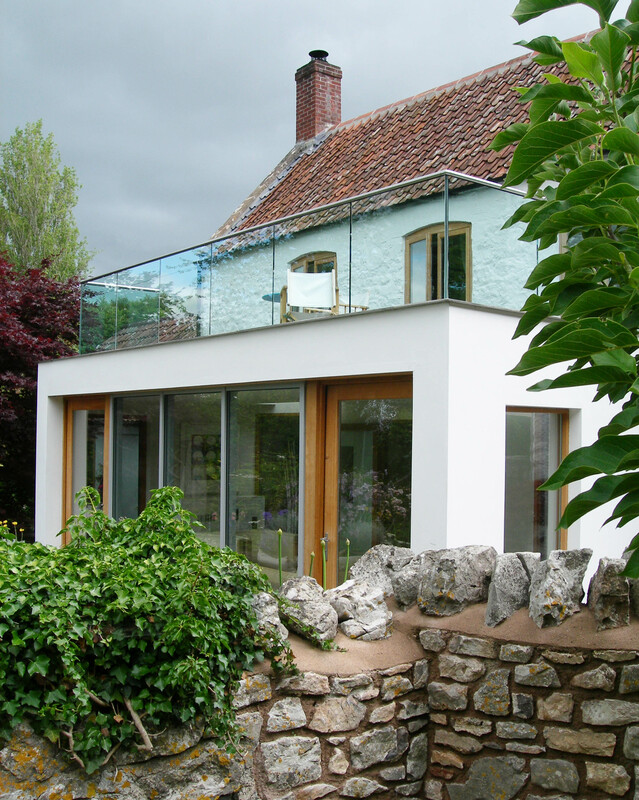 The terrace is protected by a frameless glazed balustrade. 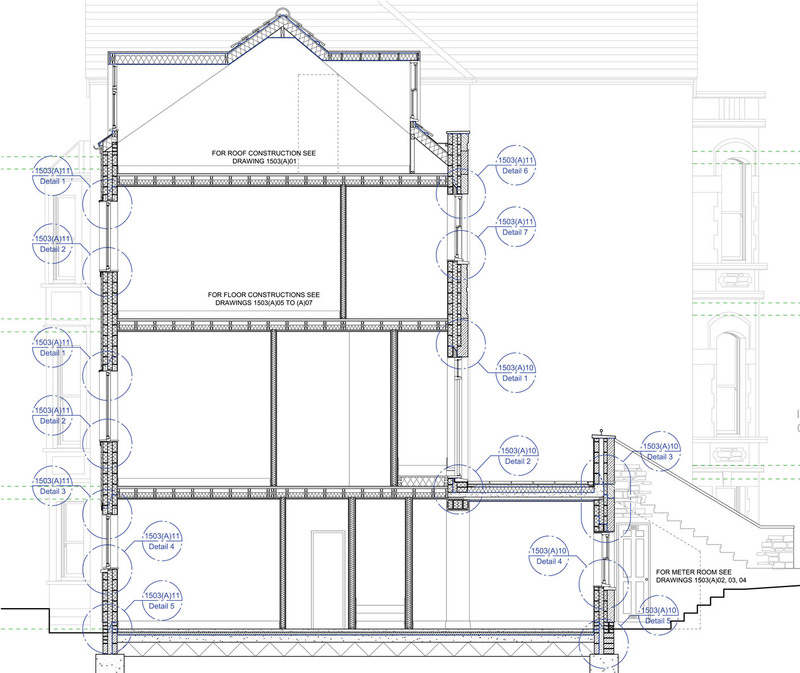 Planning permission has been granted for extending and upgrading an existing residential block. 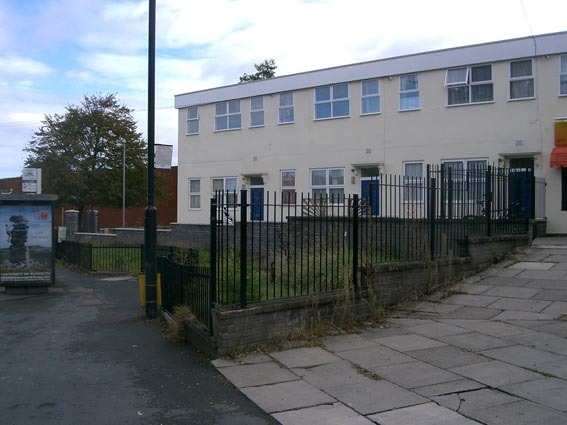 The existing building detracts from the conservation area in which it is situated as well as creating external spaces which are subject to antisocial behaviour. 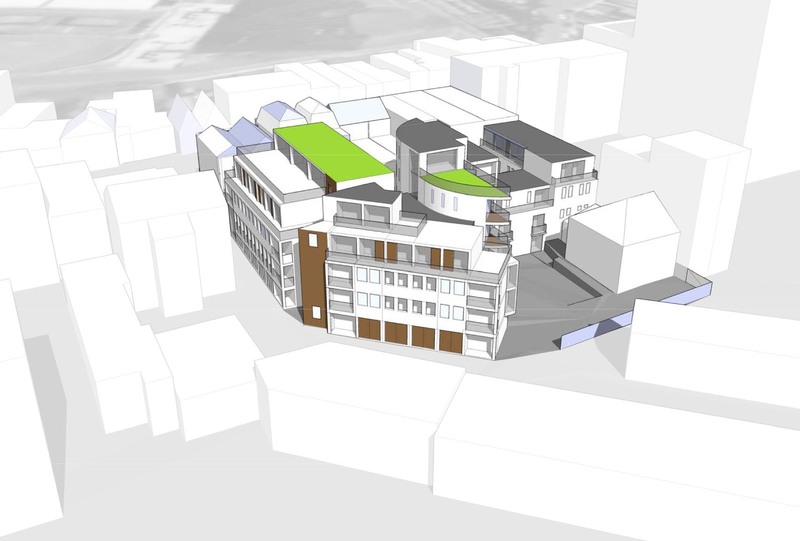 The proposed refurbishment includes re-cladding the exterior and adding two new residential units with private external terraces. The new build extension comprises 6 residential units with associated landscaping, designed to visually enhance the development and remove the existing problematic external spaces. 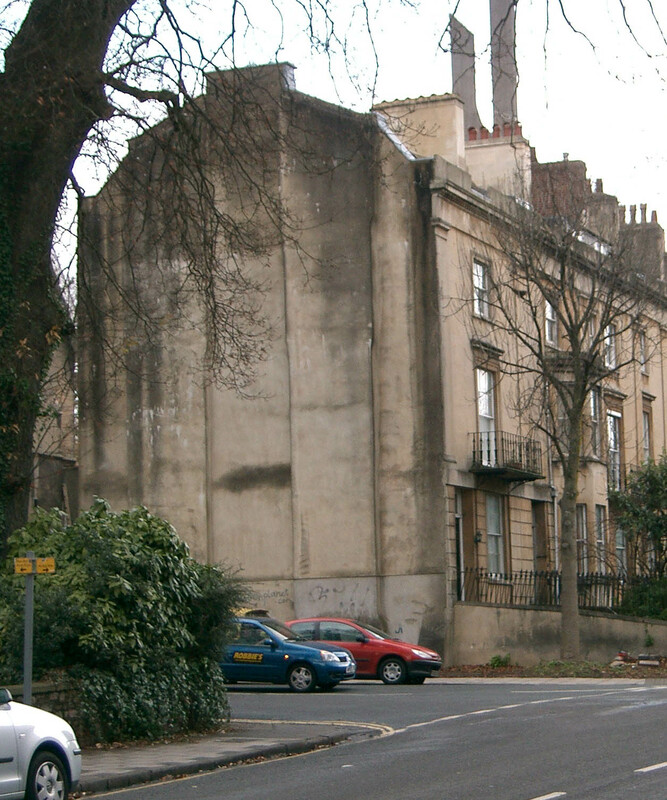 This project in south Bristol has been granted planning permission. Detailed design of the scheme is under way prior to proceeding toward construction. A former public house is to be converted to a cafe at ground floor with flats in the upper floors. The former car park and outbuildings provide space for four contemporary houses, each with both gardens and high level external terraces. 105 West have been appointed to design a substantial new farm house in South Wales. The house is to be a contemporary design reflecting the local vernacular, accommodating the needs of a working modern farm. 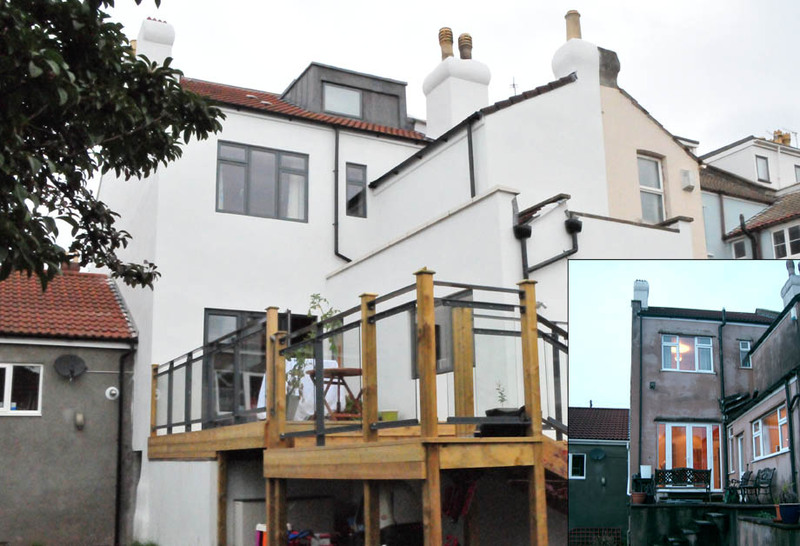 A victorian terraced house has previously been altered poorly, with a confused layout and a loft conversion which did not meet building regulations. The loft was structurally upgraded, with the addition of improved access and an en-suite shower room. The layout of the first floor was extensively rationalised with a new study room and refurbished bathroom. The ground floor gained a toilet and a vastly improved relationship with the garden, including a new terrace. 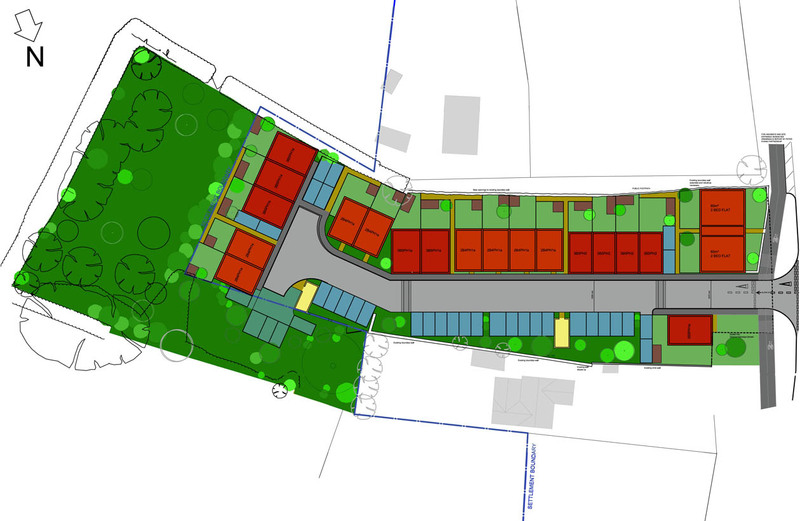 A feasibility study carried out by 105 West for a development of 24 affordable housing units in a village in South Gloucestershire. Due to funding issues the scheme was not implemented. 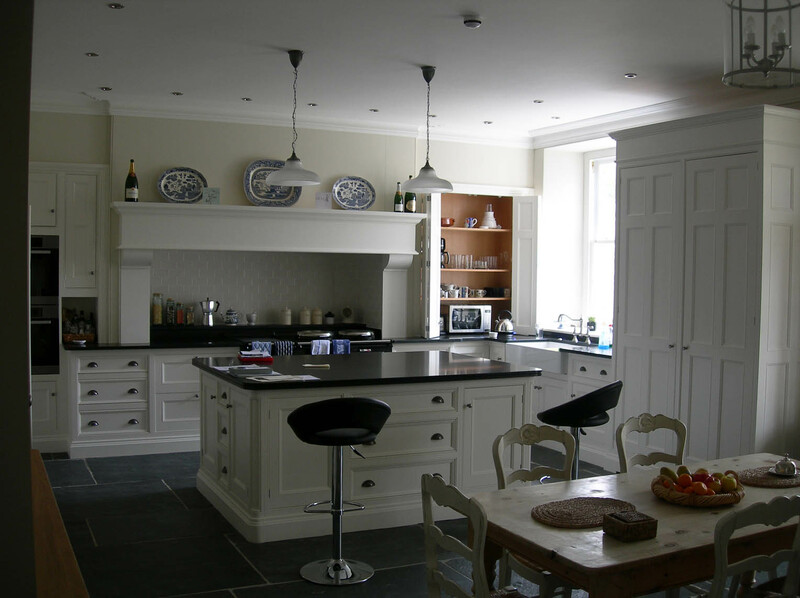 This extension to a grade 2 listed home provides guest accommodation as well as a generous living and working space. The extension utilises the steep contours of the site, with a grass roof at the level of the existing house. The new building is accessed from the existing house through a lightweight glazed link. A large single opening to the front elevation provides access to the main garden, while the green roof provides a new garden immediately accessible from the existing house. 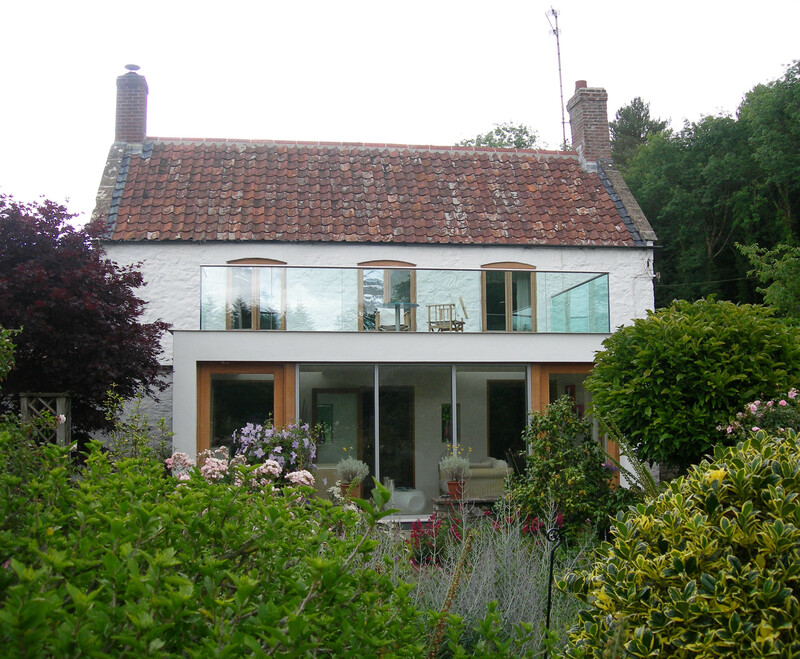 An area of walk on glass gives light to the rooms to the rear of the extension. The considered detail design is paramount in producing a high quality example of minimalist contemporary architecture set in a historic context.